The Natural Sleep Store offers amazing products—well-made, chemical free and healthy. We have a lot of options when it comes to organic bedding and one of my favorites is the Organic Cotton Pebble Weave Blanket. 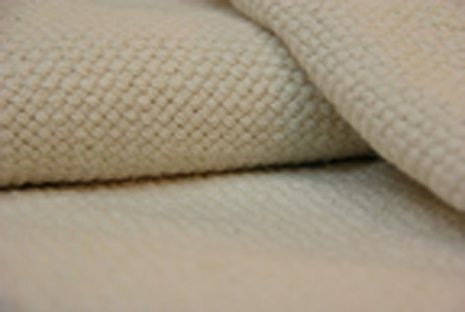 The blanket comes in an undyed natural color and is made from 100% organic cotton. Since the Organic Cotton Pebble Weave Blanket is lightweight, it is perfect for every season. It’s great for cooler spring and summer nights when a comforter is too heavy, and is perfect when you need a little added warmth in the fall and winter. My blanket stays on my bed year-round. For me, this blanket is the perfect choice because it’s healthy, it launders well and is an all season weight. *For people who live in colder climates or who like to feel extra cozy, The Natural Sleep Store also offers medium and heavy weight organic cotton blankets. ENTER to win the Organic Pebble Weave Blanket in our January giveaway!! Choose your size. No purchase necessary to win. Giveaway runs from January 8th through January 31st. Congrats Donna C. of Jefferson City, MO, you won the January contest!